ACTON, Ont.—The PGA Head Professional Championship of Canada presented by Titleist & FootJoy returns to Arizona later this year. 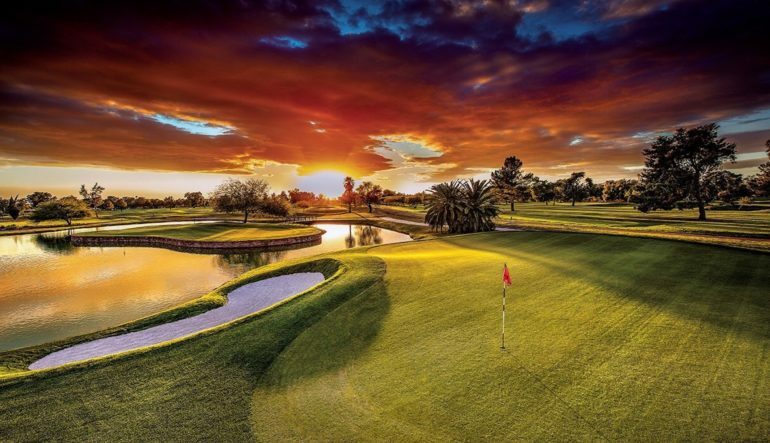 The Gold Course at The Wigwam in Litchfield, Ariz., hosts the national championship Dec. 3-6. Designed by the master designer himself, the Gold Course was created in 1964 to rival another of Robert Trent Jones Sr.’s courses, the famed South Course at Firestone Country Club. At more than 7,430 yards, this long and winding par-72 course will challenge even the finest of golfers, leaving them with club choices that will either reward or reprimand their decisions. The course has previously hosted qualifying tournaments for the Mackenzie Tour-PGA TOUR Canada, U.S. Open and the U.S. Amateur. In its 100-year history, this Phoenix resort has hosted some of the world’s most recognized public figures and sports legends and maintains a reputation as one of the Southwest’s landmark resort destinations. In 2017, John Cochrane captured the PGA Head Professional Championship of Canada presented by Titleist & FootJoy. The 56-year-old posted rounds of 72-69 at the TPC Eagle Trace in Coral Springs, Fla., bettering Brian Hadley and Jeff Mills by two shots. This year’s championship will see a few changes—both on and off the golf course. Firstly, the low club professional will be recognized with a separate trophy and monetary bonus. Secondly, all competitors are encouraged to stay at The Wigwam to take full advantage of numerous evening festivities. 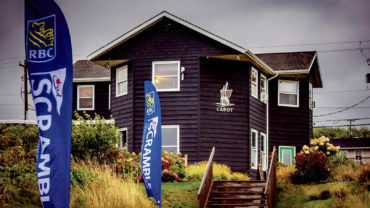 In addition to Cochrane, former champions of the PGA Head Professional Championship of Canada include Danny King, Adam Chamberlain, Roger Beale, Norm Jarvis, Gar Hamilton, Bob Panasik, Yvan Beauchemin, Graham Gunn, Ken Tarling and Brian Hutton. 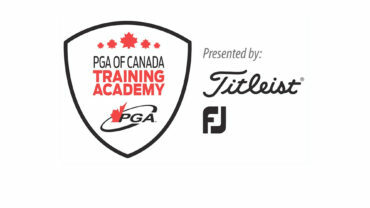 The PGA Head Professional Championship of Canada presented by Titleist & FootJoy was played in Arizona in 2014 and 2015. 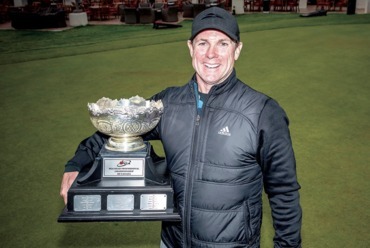 Matt Peavoy captured the ’14 event at SunRidge Canyon Golf Club, while Danny King won in ’15 at Verrado Golf Club. The Inter-Zone Team Championship, which is comprised of four players per zone (and three scores per team counting), is also handed out after 36-holes. In addition to competing for the overall championship trophy, players in the PGA Head Professional Championship of Canada earn much-coveted ranking points with hopes of moving up on the PGA of Canada Player Rankings presented by RBC. Players who are ranked inside the top 64 following the PGA Head Professional Championship of Canada earn exemptions into the following year’s PGA Championship of Canada. 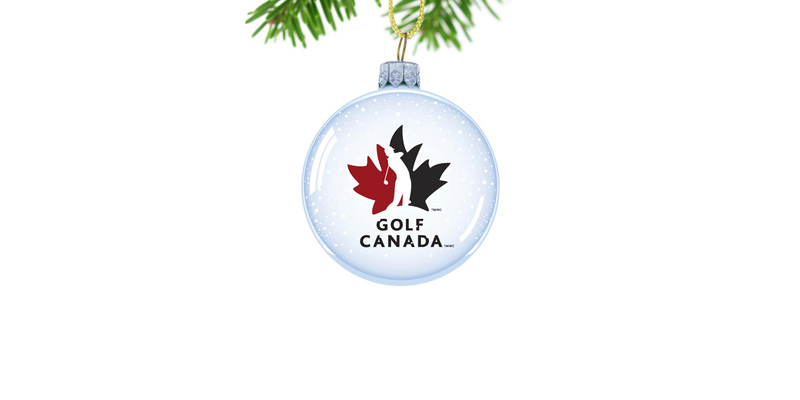 To follow the PGA Head Professional Championship of Canada online throughout the week, visit pgaofcanada.com, twitter.com/pgaofcanada, instagram.com/thepgaofcanada and facebook.com/pgaofcanada.